11 February 2012 in the Gambia. 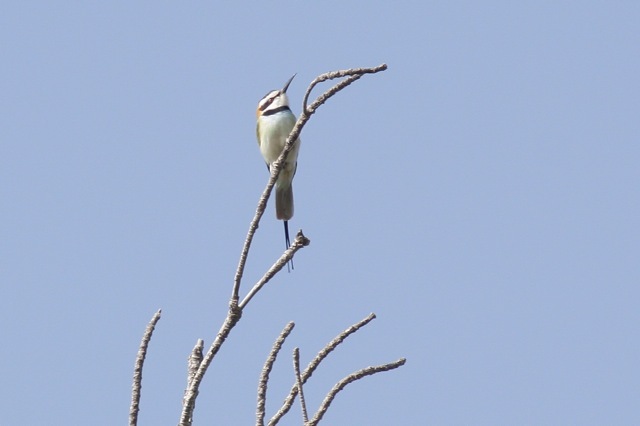 Here, some photos of birds in the mangrove forest on the north bank of the Gambia river, opposite Tendaba. These are two spur-winged geese. 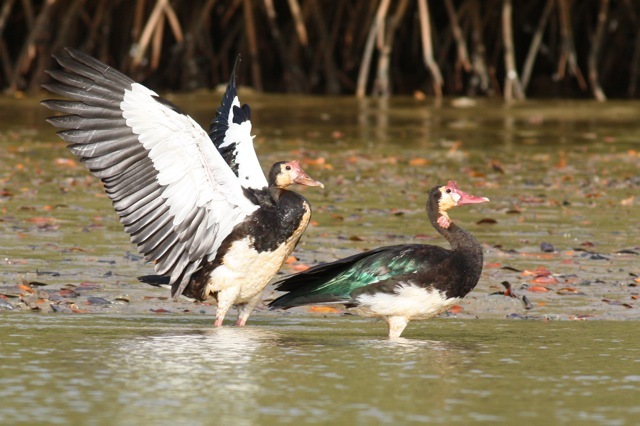 The female on the left spreads her wings, the male is on the right. 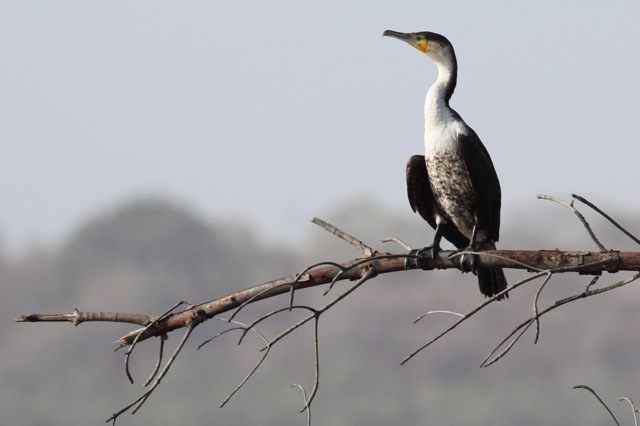 This is a white-breasted cormorant. 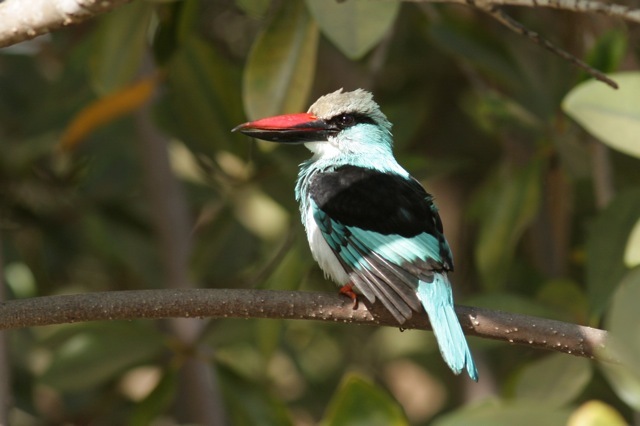 And this is a blue-breasted kingfisher. This is a white-throated bee-eater. Mangrove conservation is ‘economic’ CO2 fix: here. This entry was posted in Birds, Economic, social, trade union, etc., Environment and tagged Africa, Gambia, photography, travel by petrel41. Bookmark the permalink. so where is the gannet entry? i have nearly finished a magazine filled interlay with you photos so this magazine will be dedicated to you but remember this doesn’t mean you have one the competition. could you publicise the nature base competition? Yes, if you give me a link where people can participate in the competition. When I clicked that link, I got a Not Found 404 message. i have advertised your blog using the gannet and a link but you have not won yet. My pleasure 🙂 Good luck with with the contest! Where is my gannet photo on your site? congratulations u have won the naturebase photography competition 2013! Thanks for the good news! Do you have a post on the competition results?